A sinister enemy with a secret space station plans to take out the world's major cities in 007: Legends. 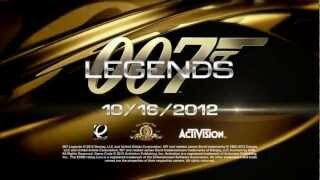 007 Legends is ranked #1317 out of 1435 total reviewed games. It is ranked #137 out of 145 games reviewed in 2012.